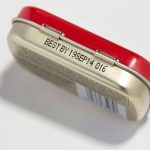 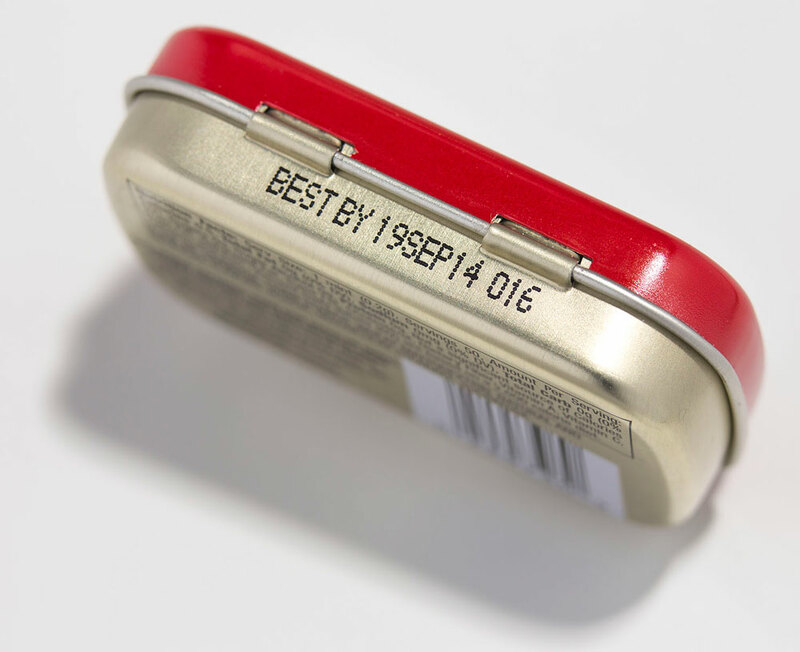 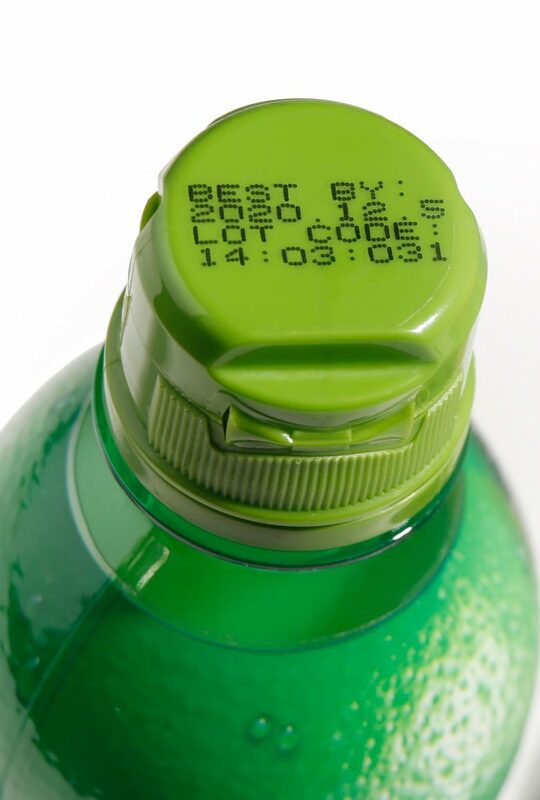 It is critical for many industries (such as the pharmaceutical, packaging, food and beverage and FMCG) to print date & batch coding (for example, use-by dates, sell-by dates and best-before dates – as well as batch codes) on their products. 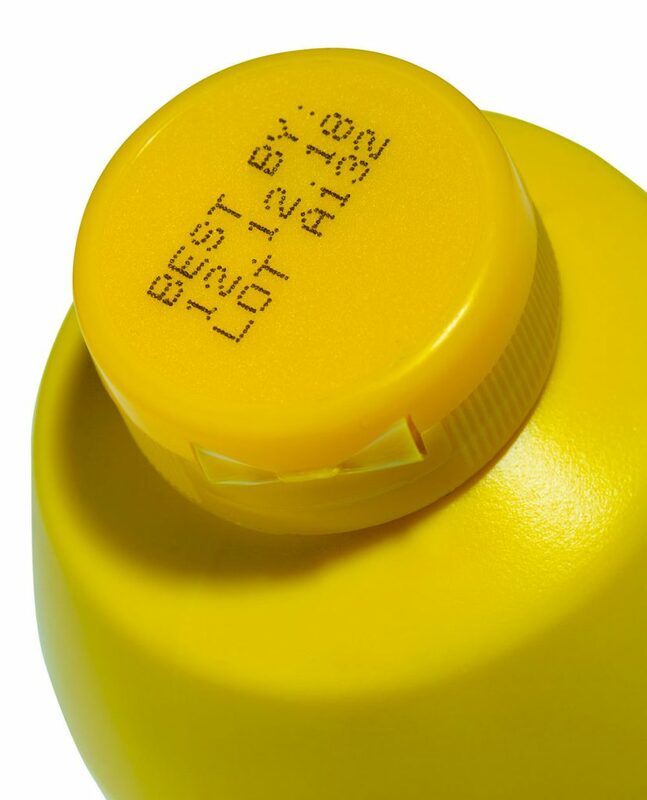 This is important to ensure compliance with the relevant regulations, for consumer safety, and so that products and ingredients can be traced back to the origin. 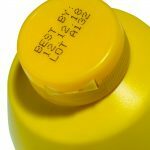 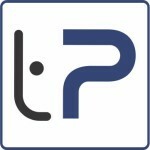 With TracePack’s range of high-quality machinery you can be assured of crisp, clear, easy-to-read, durable date and batch marks. 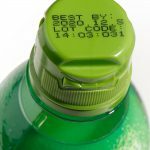 These machines can operate at high-speeds and provide consistent printing – with low total cost of ownership and maintenance requirements and costs.